Climbing, descending, or traversing snow-covered slopes requires an ice ax that’s not just sturdy, but lightweight. But with so many ice axes on the market, it can be difficult to choosing one that fits your winter expedition needs. Here’s a rundown of some of your best options. 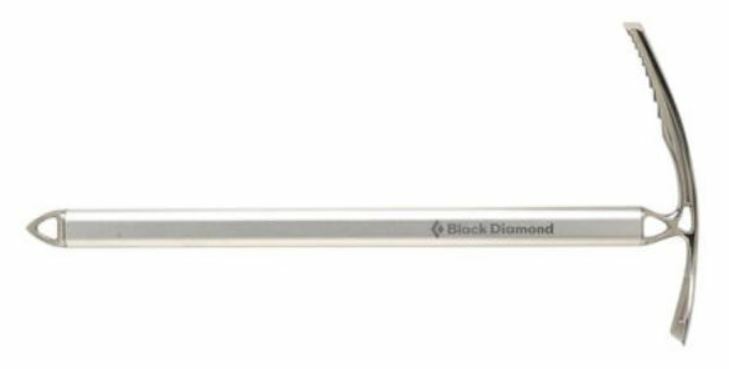 If you’re looking for a lightweight all-purpose ice ax, it’s hard to beat the Black Diamond Raven Pro ($109). Weighing a mere 13 to 15 ounces depending on length (available in 50 – 75 cm lengths), this classic model has been an industry standard now for more than decade and one of my standard gear recommendations for years. Using the weight of the Raven Pro as a benchmark, here are a few other models that jumped out at me that come in lengths of 50 cm or longer. 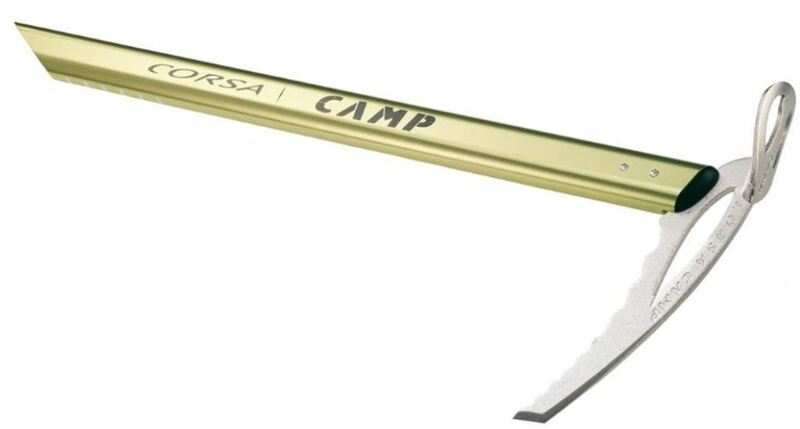 The all-aluminum Camp Corsa ($119) claims to be the lightest ice ax in the world. Given that it weighs only 7.2 ounces (50 cm length), they may well be right. (Also available in 60 cm and 70 cm lengths.) It’s ultralight, all-aluminum construction won’t provide you with extreme durability or strength—and I doubt the rounded adze would hold up to much serious ice-chopping—but it should be more than sufficient for occasional use. 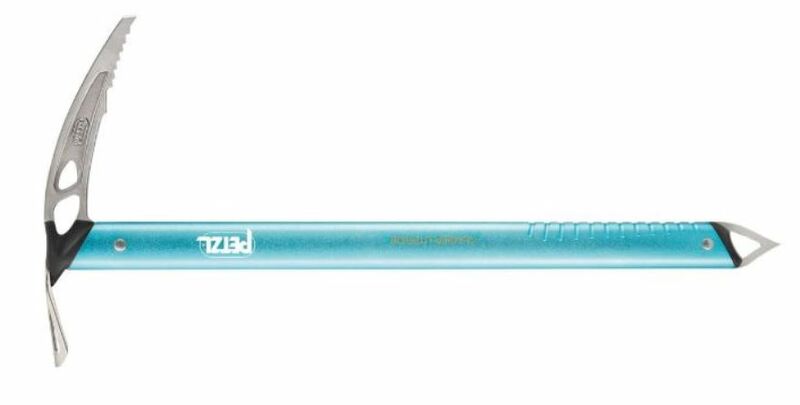 The Petzl Glacier Literide (11 ounces, 50 cm, $99) is the littler, lighter weight sibling of the Petzl Glacier, which is essentially Petzl’s Raven Pro equivalent (12 to 14 ounces; 60, 68, and 75 cm lengths, $99). The steel ax head and pick on both is less comfortable to grip than the Raven Pro, but does offer two larger and easier-to-use holes for attaching a leash or clipping a sling. The Kong Dhino Lite is an Italian-made, 10-ounce ultralight option available in a 50 cm length. It shaves grams by using an aluminum alloy for the ax and pick, which reduces strength, and by eliminating the spike at the bottom of the handle. Hard to find in the US, though Amazon has it ($84).